“Killa” Cam Reddish can add another accolade to his growing list of accomplishments. 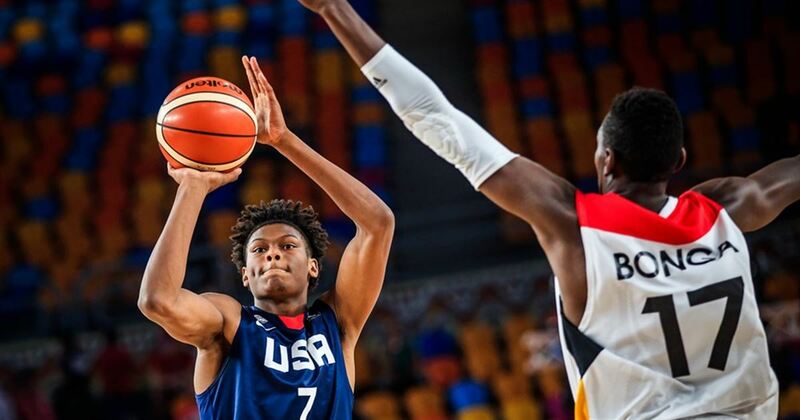 The American roster for the 2018 Nike Hoop Summit was revealed on Tuesday morning, and the team will be led by Duke commits Cameron Reddish and Zion Williamson, who is the youngest player on the team and won’t turn 18 until July. Peep below for the full American roster.  The World Select roster is expected to be announced shortly.